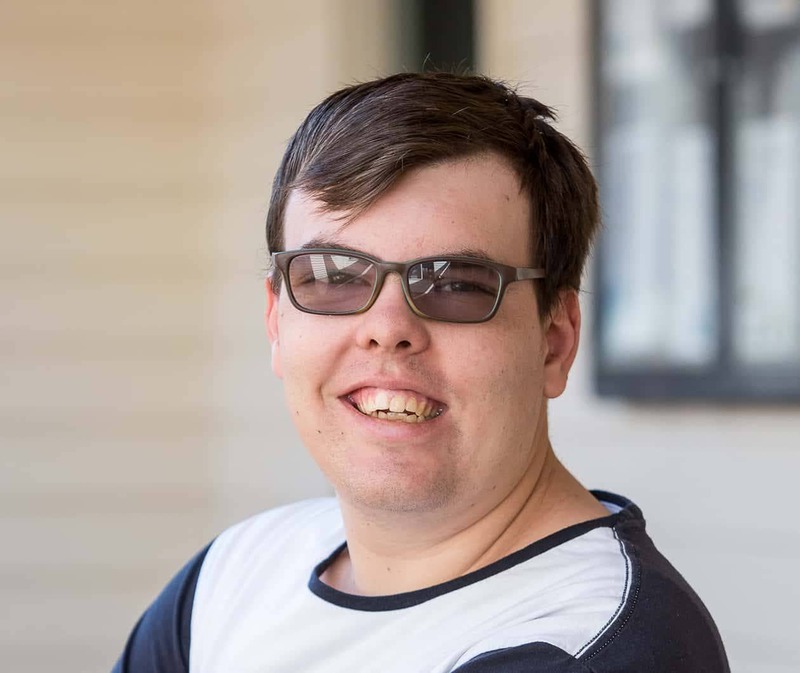 Eighteen year old Lachy Neil’s dream is to run his own handyman and gardening business and he’s well on his way with the skills he is learning at Vivid Work Crew in Kerang. Lachy joined the crew in in February 2017 after completing two terms of work experience while he was in his final year at Swan Hill Specialist School. As part of his role as a Supported Employee at Vivid Work Crew, he works at the Plum Tree Farm and has been introduced to lawn mowing at the old ambulance station. Lachy splits timer for kindling and contributes to the Little Blue Towels laundering and packaging, all with the support of the Work Crew. We Are Vivid is a trading name of Murray Human Services Incorporated.